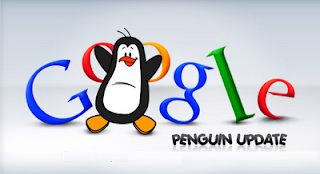 Google has been telling us that Penguin targets web spam and it will reward high-quality site. How can we evaluate “high-quality”? Avoid WebSpam: Google began by announcing that penguin targets webspam. Review the quality guidelines and make sure you are violating any of them. Build links that are powerful and trustworthy: The CEMPER power trust is the metric you need for judgment on link quality. Based on years of research and calculations, CERPER.com created an prominent metric which finds out the quality of a website according to its strength and trustworthiness. Slow and Steady Link Growth: We have always advocated a steady process for building your link profile to high quality sites. It also appears that a drop in link growth rate is a sign that a site becomes less interesting and thus is more venerable to penguin updates.